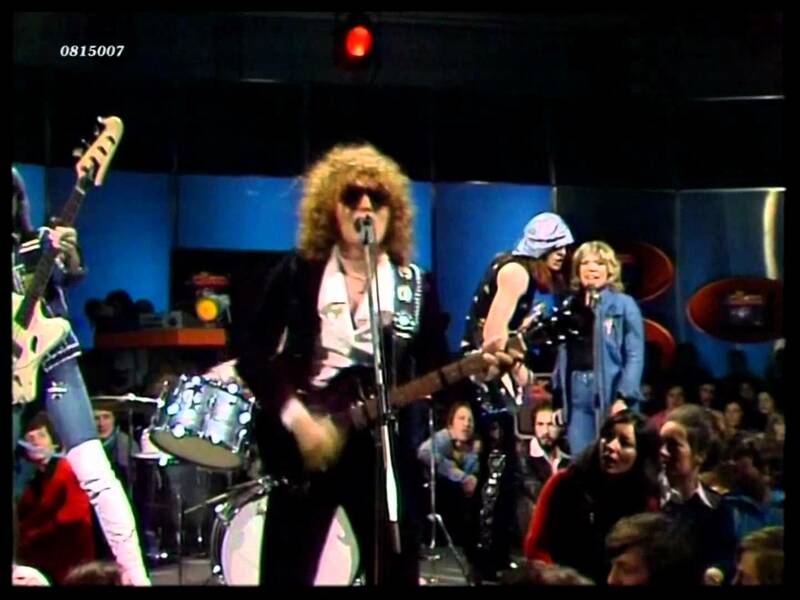 There was a really great “Glam Rock” band back in the ‘70s called Mott The Hoople. You probably never heard of them, heck, you probably don’t even remember “Glam Rock!” They were a pretty wonderful band though lead by Ian Hunter, who at 70 something is still rock and rolling. The band had a handful of hits, but nowadays are something of a footnote in musical history. However they still hold a very special place in the hearts of some of us, right up to this very day. Check them out on Youtube! Before “Mott the Hoople” called it quits, they were briefly joined by David Bowie’s legendary guitarist Mick Ronson and recorded a couple of great final singles. My favorite of these tracks was an unabashedly sentimental track called “Saturday Gigs.” The song was an ode to the early days in their performing lives when the paid gig on a Saturday night managed to support them for the rest of your week. It made it possible to remain in “the biz,” and perhaps even make it big one day. The chorus of this song began, “Do you remember the Saturday Gigs? We do, we do…” Well I do too, and in a sentimental vein I thought I would write about two of my early Saturday gigs. I’m sure many of our readers have similar stories in your memory banks. For our younger readers you can take it as an invitation to realize that every gig, however potentially disastrous, might one day become a happy slice of nostalgia. 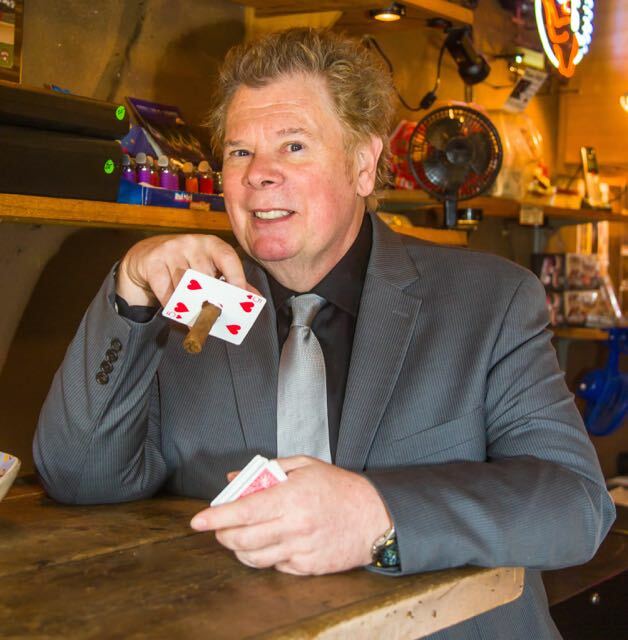 One of my very first friends in magic was a school chum called Jimmy Stevens who is now a respected radio disc jockey back in England. I was about 13 years old and living in Wimbledon at this time. Jimmy taught me to perform the Zombie Floating Ball effect, and it remained in my act for many years. Like most youngsters in magic we planned to perform a show together and figured out we had the perfect venue. Every Saturday morning a local cinema had a special kid’s event. It was part movie shorts and part live entertainment for the benefit of a screaming bunch of youngsters seated out front of the little stage that was set in front of the movie screen. Now, with many additional years experience as a magician I would be terrified to face an audience like that! At the time, it seemed like the perfect place to perform. We planned to present a 45-minute show and were convinced it would be an extremely appropriate length of time to entertain the mass of youthful “Saturday Morningers.” How little we knew about the practicalities of performing is demonstrated by our bold and faulty assumption that we had any chance of holding the audience’s attention for anything like that length of time! Many performing years later I now fully appreciate just how long a 45-minute show can be. The manager of the cinema wisely stepped in and squashed our plans of a mammoth magic performance and said that four or five minutes was the most time that we could be allowed to perform. I remember steaming with righteous indignation at this totally highhanded action. After all we were ready, and had practiced and rehearsed for hours in preparation. I complained bitterly to my father and implied that in my opinion the manager deserved to be fired for his actions. My dad didn’t quite think so though, and what did finally happen was the “gig” was cancelled. I was mad. Looking back on the event I am so pleased that our show was curtailed in this manner. Quite how disastrous the 45 minute show could have been can still make my skin crawl. There was nothing kind about those cinema audiences of young potential hooligans— think “Lord Of The Flies.” It could well have been painful enough to have caused me to lose the entire commitment to performing that has dominated my life ever since. So finally, 50 years later, my thanks to that wise and savvy cinema manager. My second “Saturday Gig” has a much happier ending and took place when I was about 15 years old and a highly seasoned and vastly experienced children’s entertainer (LOL) now living in Sussex. I was hired to perform at a kid’s birthday party in a beautiful home in the countryside. It was the busy pre-Christmas time of year and by the time I arrived at the gig I had already performed at two parties that afternoon. The kid’s party was running late (no surprise there) and the Churchill’s who had booked me to entertain at their son’s party asked me if I would mind waiting in the kitchen until the birthday tea had been finished, the cake cut and the presents opened. When I arrived in the kitchen a rather sweet old lady whom I assumed must be a maid or ‘charlady” asked me if I would like a cup of tea. I said, “Yes please.” She put the kettle on to boil and pretty soon we were sitting together, chatting and enjoying a “cuppa” and biscuits. In the course of our conversation I discovered (once again) that things are seldom as they seem. The Mrs. Churchill who had booked me (for the princely sum of three pounds) to entertain at the party was the wife of Randolph Churchill the son of Sir Winston Churchill England’s legendary Prime Minister and Statesman. 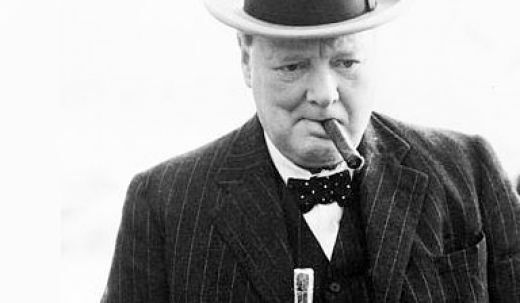 The birthday boy’s name was Winston, and the old lady who brewed me my Typhoo tea was none other than Granny, or to put it another way, the widow of the great Sir Winston Churchill himself! Her friendliness and kindness was an object lesson that I will never forget. You just never quite know what is going to happen on those “Saturday Gigs.” The lesson is to enjoy and learn from every one of them. ~ by Nick Lewin on April 2, 2015.